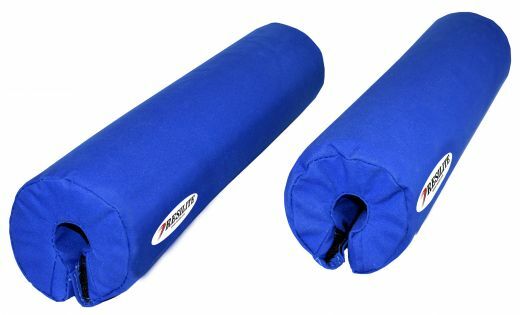 Resilite’s Gymnastics products are manufactured in the United States using the best quality of foam, vinyl, and manufacturing technology available. 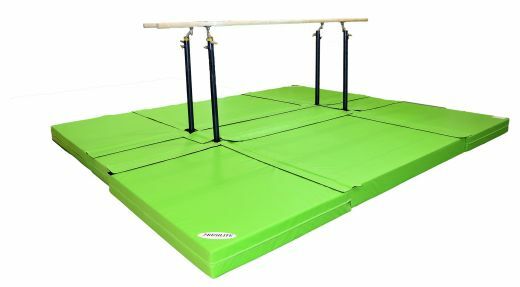 From landing mats, genuine Resi-Pits, apparatus mats, incline mats, throw mats, folding mats, vault development systems, to skill shapes like the patented Smarter Spotter, octagons, practice balance beams, and various home-use gymnastics mats and training aids – Resilite is your trusted source for performance gymnastics mats, padding, and skill shapes that help develop tomorrow’s champions. 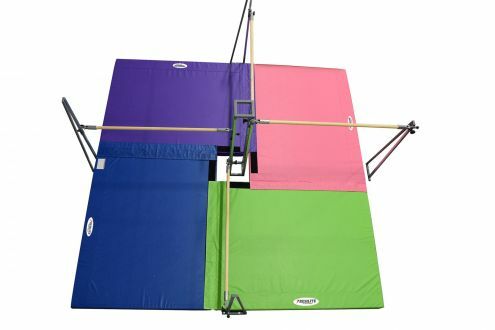 Resilite offers a vast line of innovative and progressive gymnastics products. Beginner gymnast skill shapes help promote coordination, balance, and a variety of other motor skills. 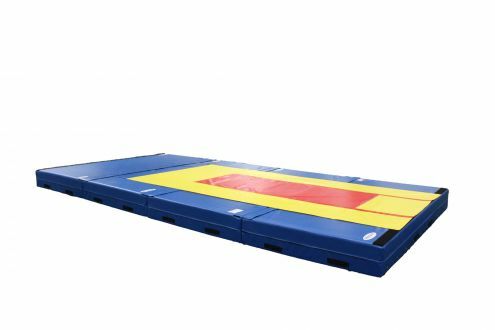 Items like the Extra Wide Foam Low Beam, the Resi-Rocker, The Moat, Rainbow Tunnel, The Mailbox, and many others are designed for pre-K through elementary aged gymnastics students. Advanced gymnast skill shapes are designed with form and technique in mind. 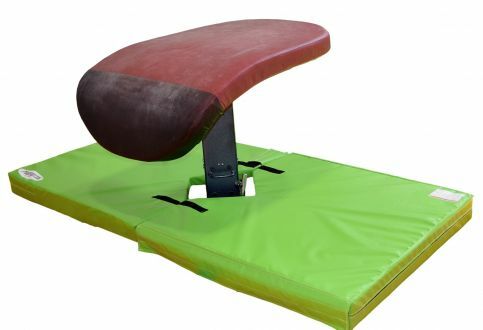 Student athletes can train smarter with innovative products such as the ScoopTM Incline System, designed to promote correct body form throughout the skill. 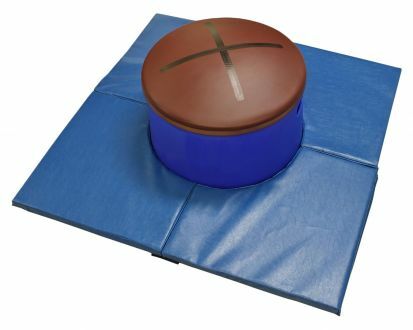 Resilite’s gymnastics items like the patented Smarter Spotter and Octagon Barrel help promote muscle-memory and advanced skills such as tumbling, handsprings, and walkovers. Resilite can help protect every inch of your gym or training area. 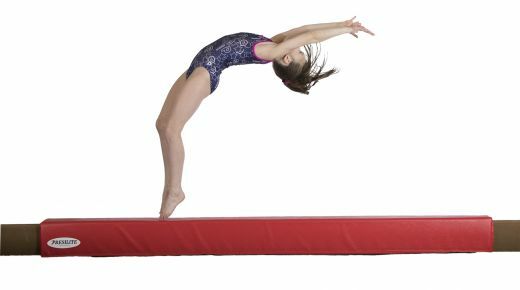 From carpet bonded foam flooring to barrier pads and column wraps, contact us for a free Gymnastics Quote or for design assistance.